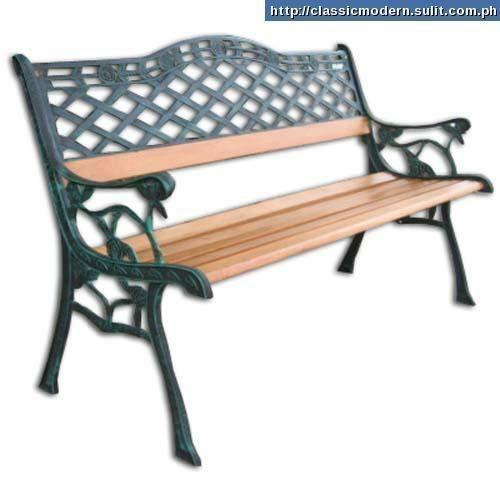 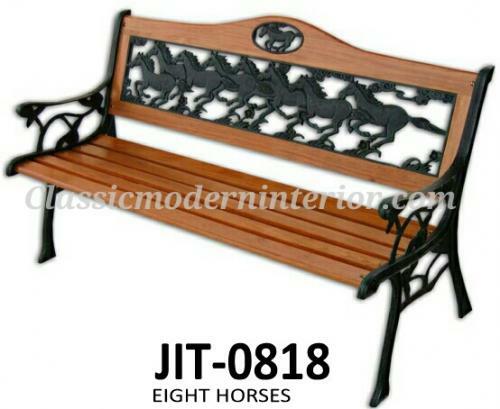 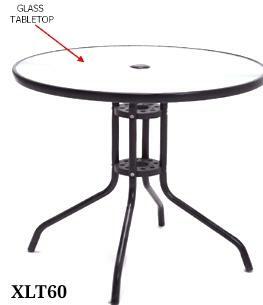 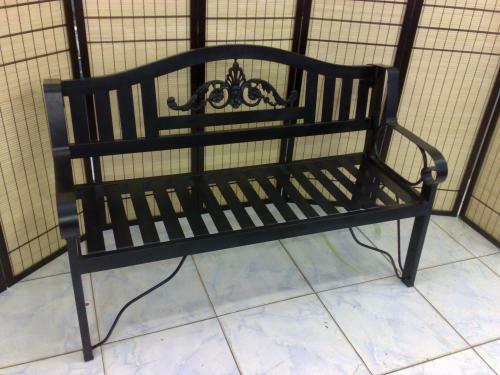 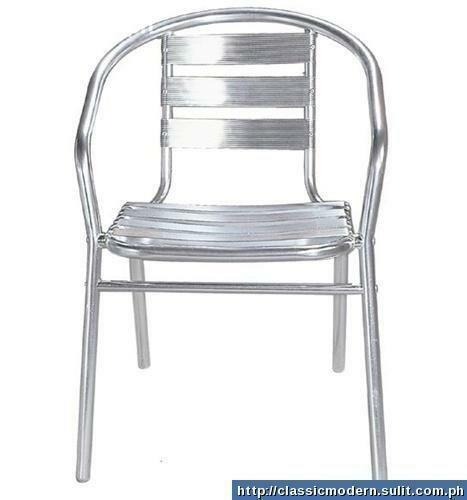 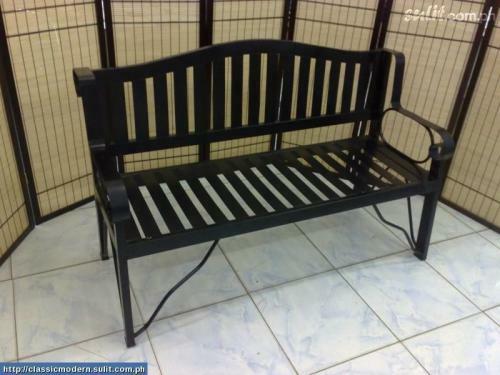 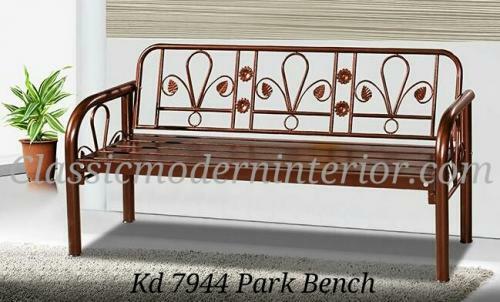 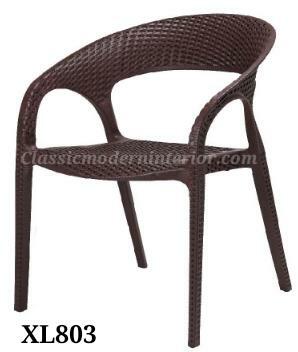 Comparable to the importance of furniture inside the house, Outdoor Furniture should also be given much attention. 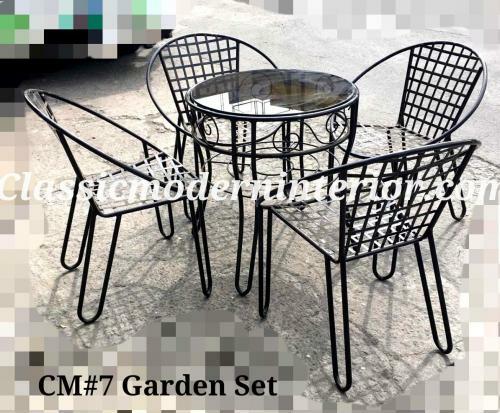 Classic Modern Interior's Outdoor Furniture collection brings you the latest designs and models that will look great for outdoor use. 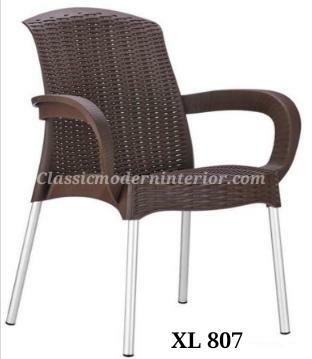 We offer you furniture that are made of quality materials which can survive the harsh outdoor weather conditions. 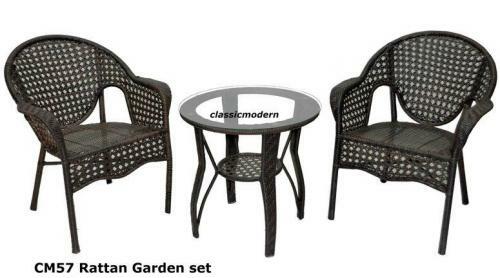 Choose among our classic designs to give your garden, your terrace, or your patio that sophisticated feel of comfort and modernity. 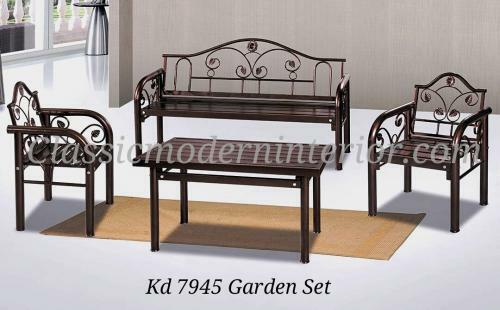 Our furniture were built to last, rain or shine! 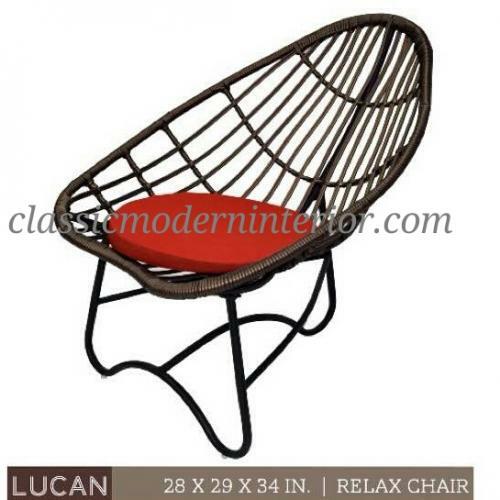 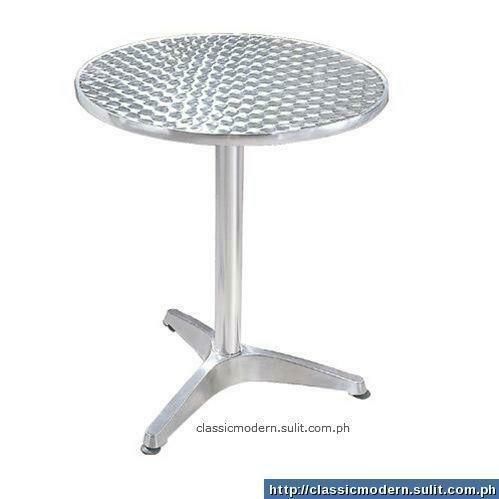 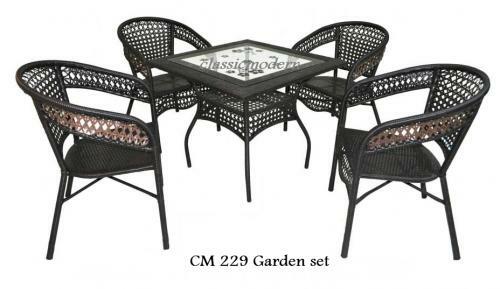 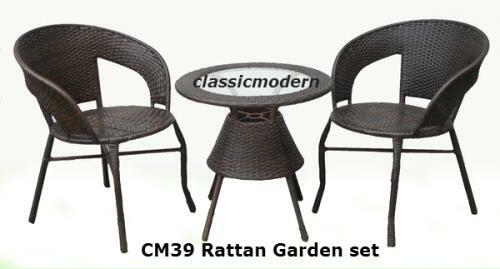 Transform your space now with Classic Modern Interior's Outdoor Furniture.